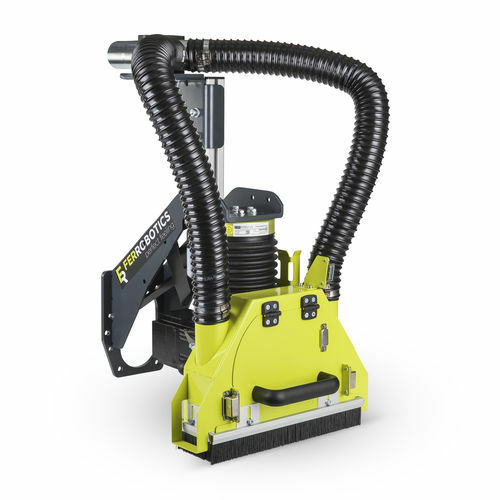 The ASK provides fully-automatic grinding of invisible roof joints, brushing of door sills, cleaning of welds, etc. 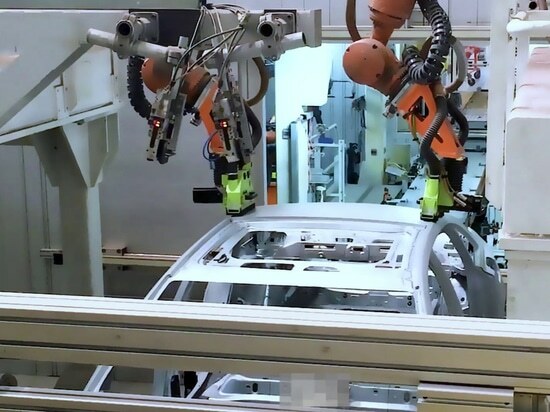 Thanks to autonomous contact sensitivity and active force control, ASK processing attains absolutely top quality. 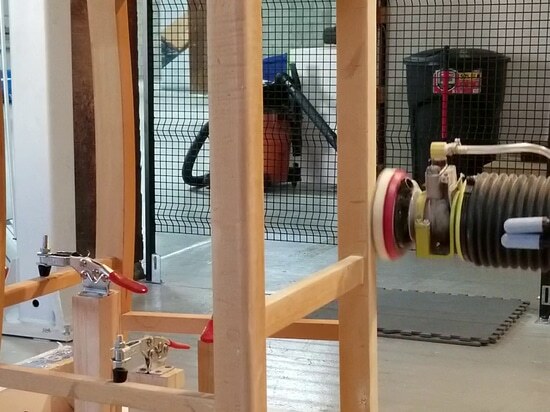 The results are so outstanding that manual reworking is no longer necessary. 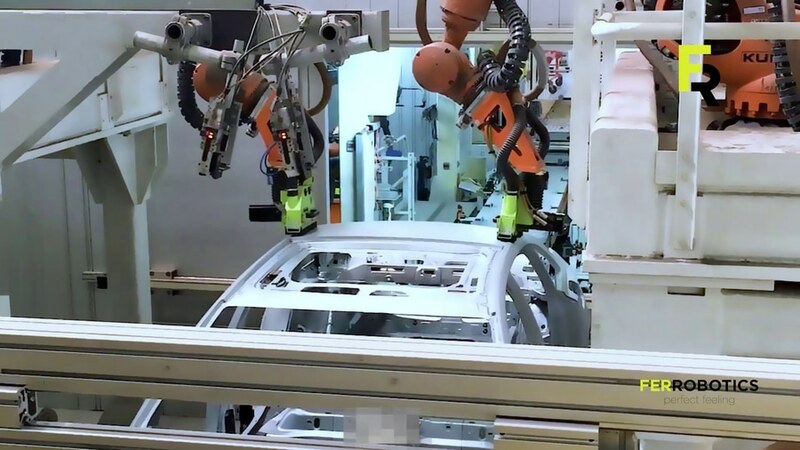 The ASK was developed to close automation gaps in bodyshell work. 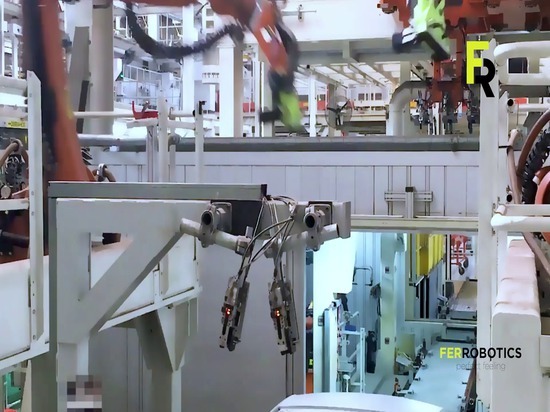 Leading manufacturers worldwide rely on the new industry standard from FerRobotics. 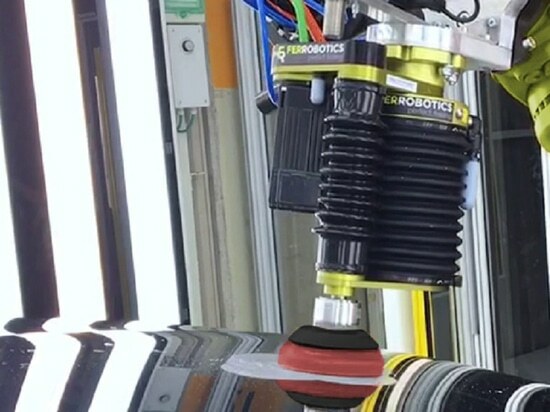 The new solutions packages from FerRobotics make deburring, sanding/grinding and polishing ready for automation. 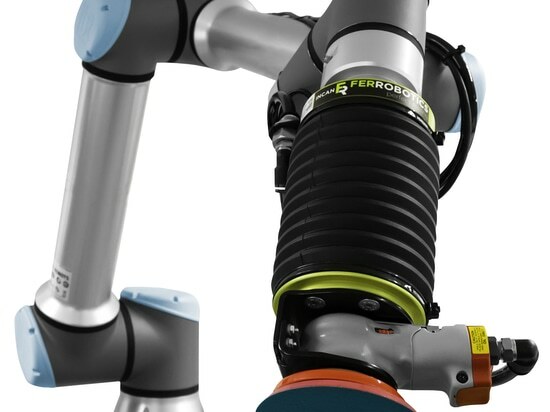 Universal Robots is heading is this direction by offering a superior UR+ FerRobotics Plug&Play solution with active force control. The Active Orbital Kit XS (AOK XS) is an integrated convenience solution for fully automatic spot repair on clear coat. The elimination of defects of the clear coat is crucial for the final paintwork.